Select a date above then filter by location and track below. Find the music and activities you want! 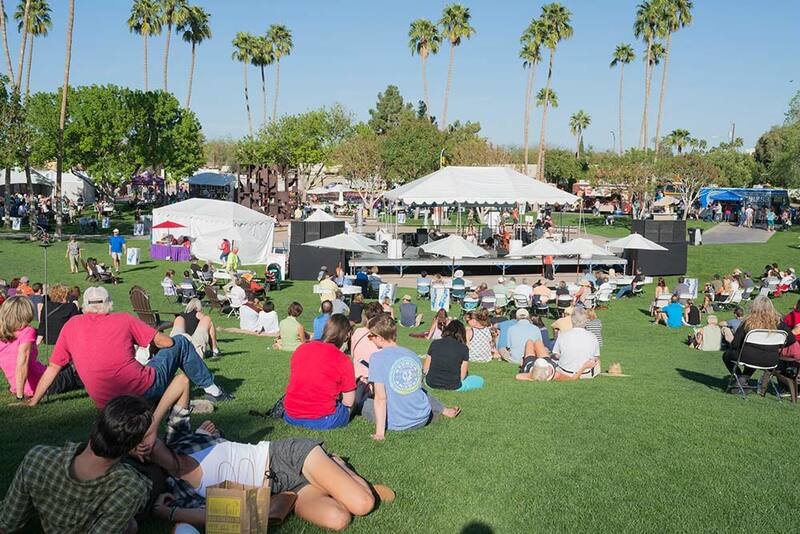 If you are interested in performing at the 48th Scottsdale Arts Festival, please contact the programming team at Festival@ScottsdaleArts.org.